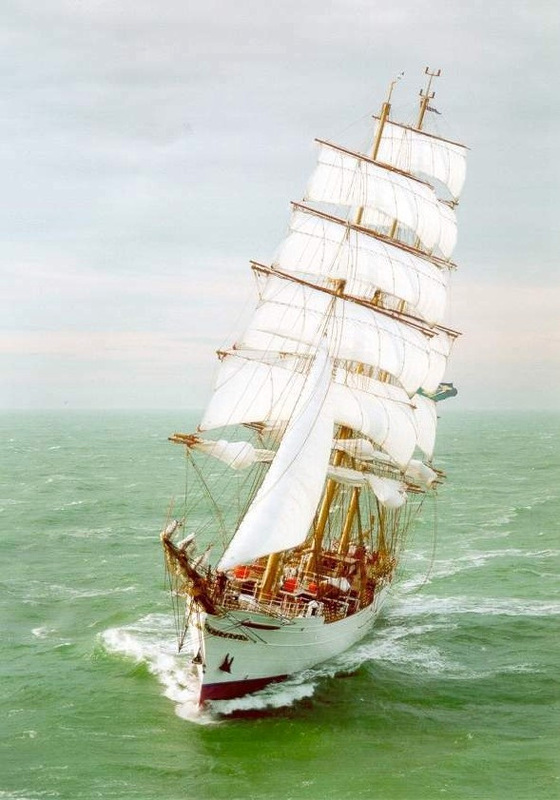 Sailmaster B.V. also offers complete crew organisation, training and sea trials. 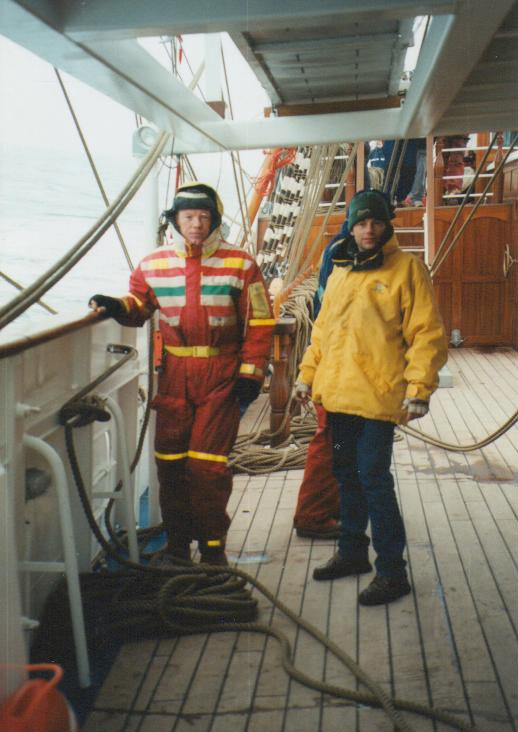 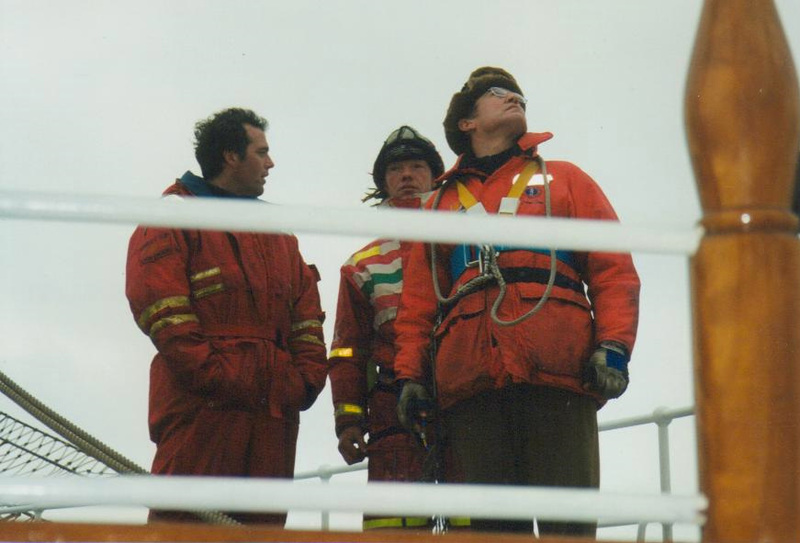 In 1999, for the new-build Brazilian navy ship Cisne Branco, a delivery crew from the Netherlands was provided to train the permanent crew on their new vessel. 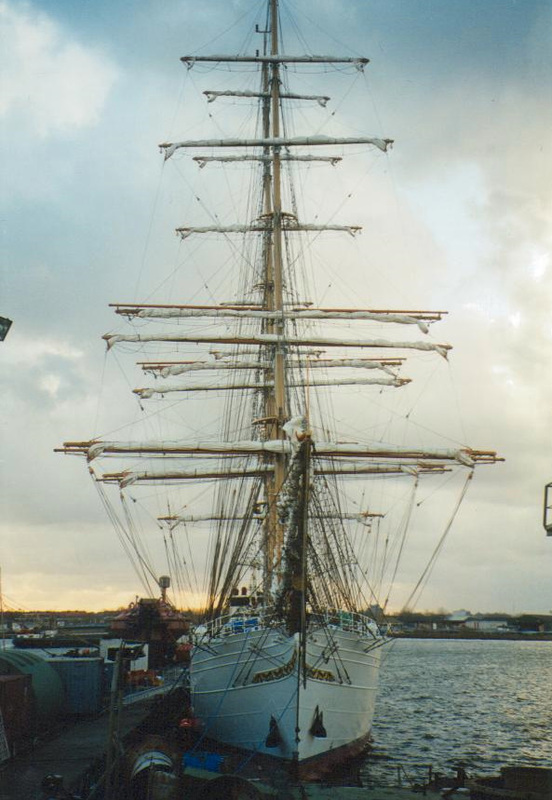 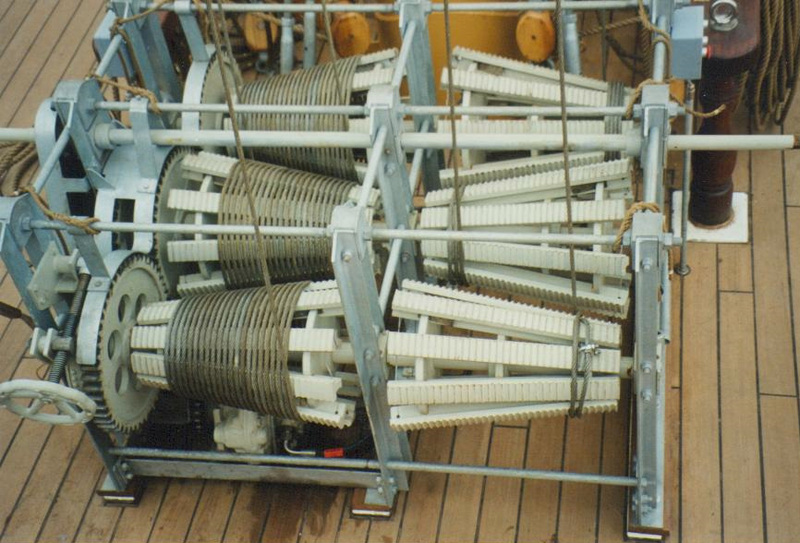 Sea Trials were conducted in Port de Mao, Portugal. 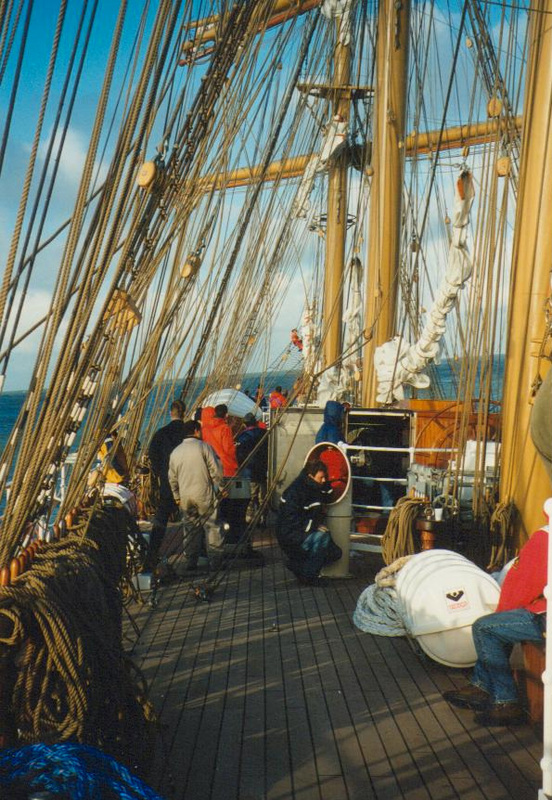 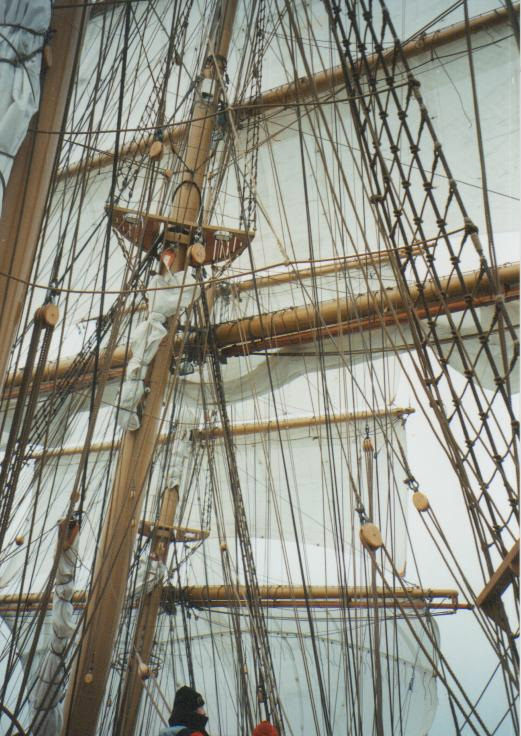 The Sailmaster crew stayed on the ship to complete final rigging adjustments and training until the ship arrived in Lisbon.